I got this shower gel in a goodie bag from Impulse and Barry M that I won over on Impulse's Facebook page, I think they do a competition every Wednesday to win a goodie bag so it's definitely worth checking out. The back of the bottle says "IMPULSE Hot Pink Shower Gel contains a sparkling blend of tropical fruit and floral scents designed to turn your shower into a tropical paradise. Feel fruitilicious with Impulse Hot Pink Shower Gel." It isn't often that I agree word for word with what some products claim they do but I have to definitely agree with every word on the back of the shower Gel. It smells absolutely beautiful and literally makes you feel so relaxed in the hot shower. I've only used this once as I like to mix and match but this is definitely perfect for those winter nights. 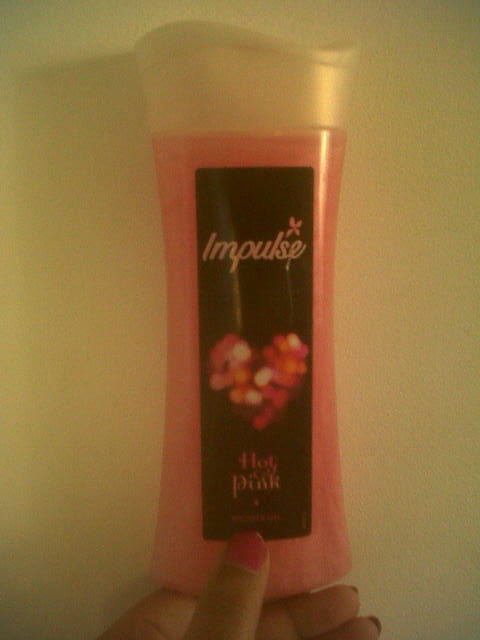 I know Impulse do other shower gels that I really want to try. Obviously I was given this in a goodie bag so I didn't actually buy it myself but I know you can buy it online and probably in store in Tesco and Superdrug. 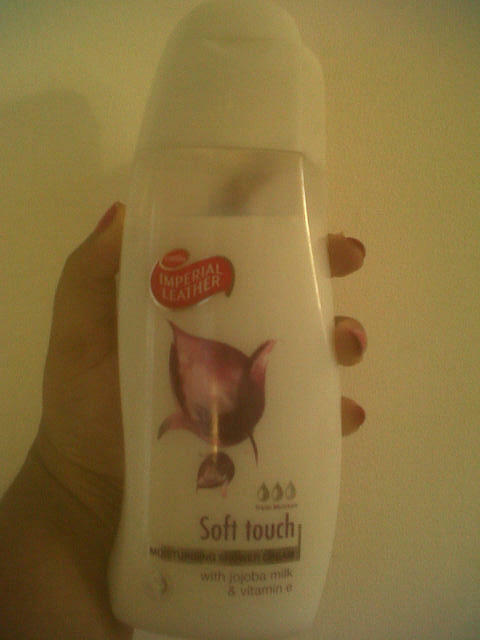 Imperial Leather is definitely one of those products that you don't remember when you first started using it let alone bought it but you just love it to pieces. 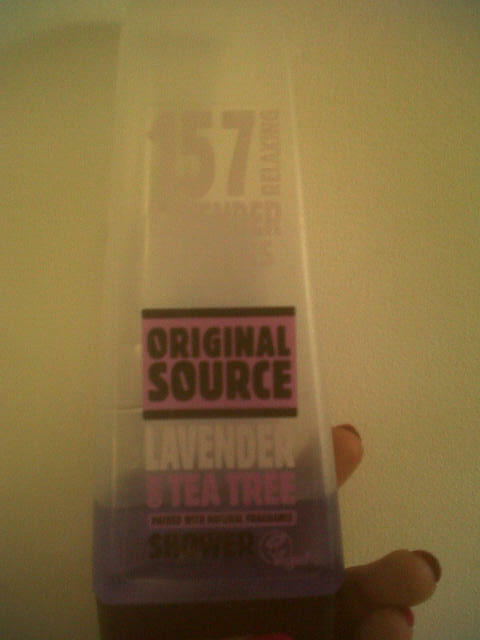 My mum bought this shower gel and I can't even remember when but when it runs out she always buys this exact one again. "Show your skin some love by drenching yourself in this moisture rich blend of jojoba milk and vitamin E. Our triple moisturising formula, with antioxidant vitamin E helps leave you with healthy, happy skin." This definitely does leave your skin feeling so healthy and it lasts ages and ages so you don't have to keep stocking up. It just leaves the skin feeling super moisturised. You can buy it online or in store in places like Boots, ASDA and Superdrug. There are also so many other Imperial Leather shower gels to pick from. I know so many people that use Original Source shower gel's. 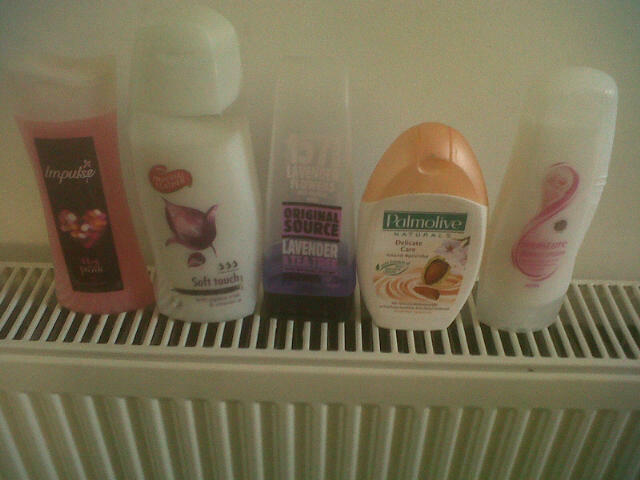 My mum and two sisters are big fans of some of their other shower gel's too. I think this is a shower gel that you just have to have in your bathroom. On the bottle it says it's a "calming shower gel" and to "relax in this and unwind" it really helps you to do that. The smell is sensational and literally leaves such a lasting affect on your skin. It's interesting because this is a vegan shower gel and it has definitely taught me to venture out and try different shower gel's. Two places I know that have this online and in store are Boots and Morrisons who seem to be doing lots of offers on shower gel's at the minute. First off, how cute is the bottle? I got this shower gel a couple of weeks ago from Morrisons and I can't remember the exact price it was before but I got it for 50p which is such a bargain. Like we all know I love my bargains so when I saw it I knew I had to have it. I know my older sister uses Palmolive shower gels but this was the first time I was purchasing one. Mine is in 'Almond' and as well as almonds it's filled with moisturising milk which makes my skin feel so healthy. I have quite sensitive skin and have also suffered with eczema since I was born so I have to be careful with what I put on my skin but love products like this that really help me out. 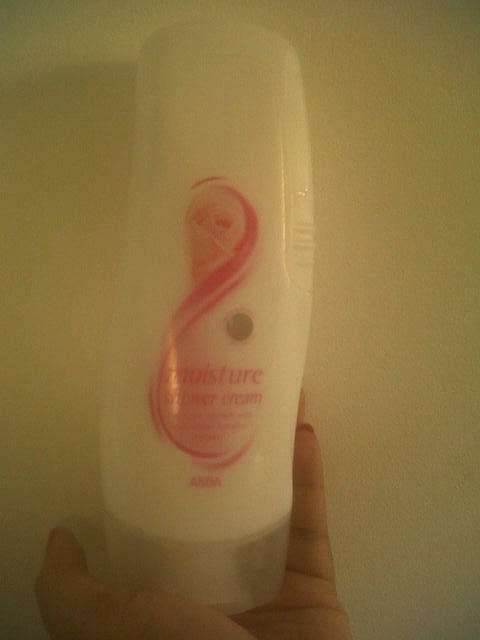 I know that my bottle will be finished very soon, so this will definitely be a product that I'll repurchase. You can get this from places online and in stores like Morrisons and Boots. I recently had such a lovely sisters day out with my older sister and Ally we went out for lunch and then looked at birthday/christmas presents in Asda. Our older sister treated us to some beauty products and we decided to pick up some shower gel's too. I always feel like it's an overwhelming feeling because there are literally so many shower gel's to pick from but me & Ally picked this beauty up, smelled it and knew this bad boy was coming home with us. It smells like sweets and just really pretty things. It says that it has "extracts of shea butter and mallow" which makes it feel so nice on the skin and you can still smell it a good while after your shower. This is definitely one of the best supermarket shower gel's I've ever purchased and it was only 95p. You can purchase this online or in store in Asda. Have you tried any of these shower gel's? or can you recommend any other good ones for me to try? i LOVE original source, i'm using the lemon now, its so gorgeous! 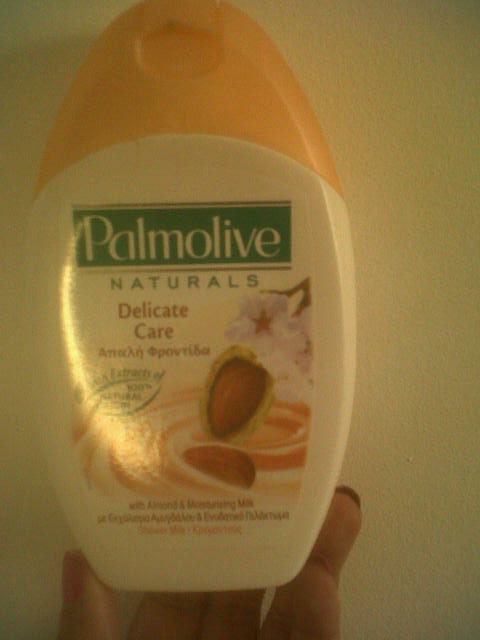 I have been using Palmolive shampoo and conditioner but I never tried their shower gels. I am going to try their shower gels. Who knows I might be purchasing them all the time same with shampoo and conditioner. I highly recommend it. :D It smells amazing and reminds me of green tea!